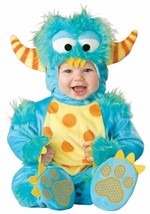 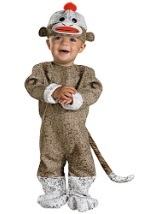 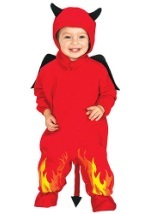 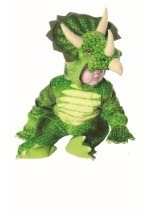 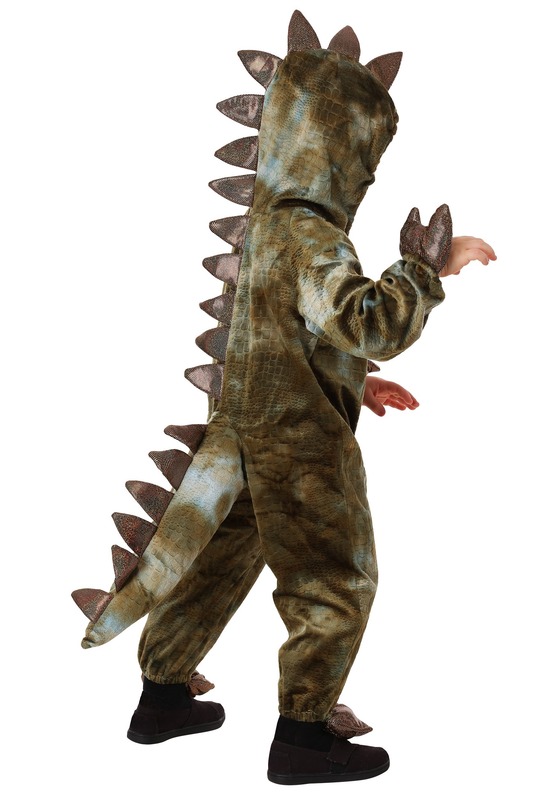 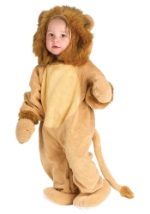 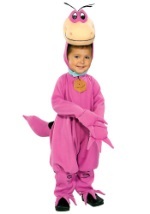 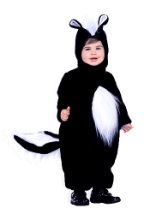 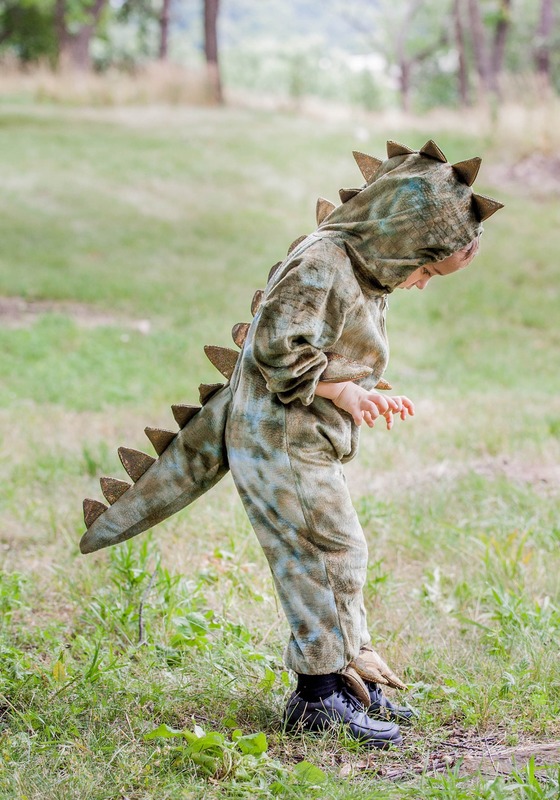 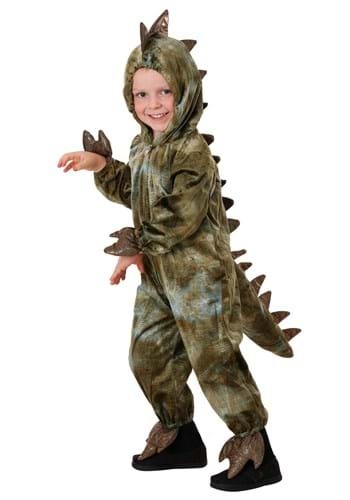 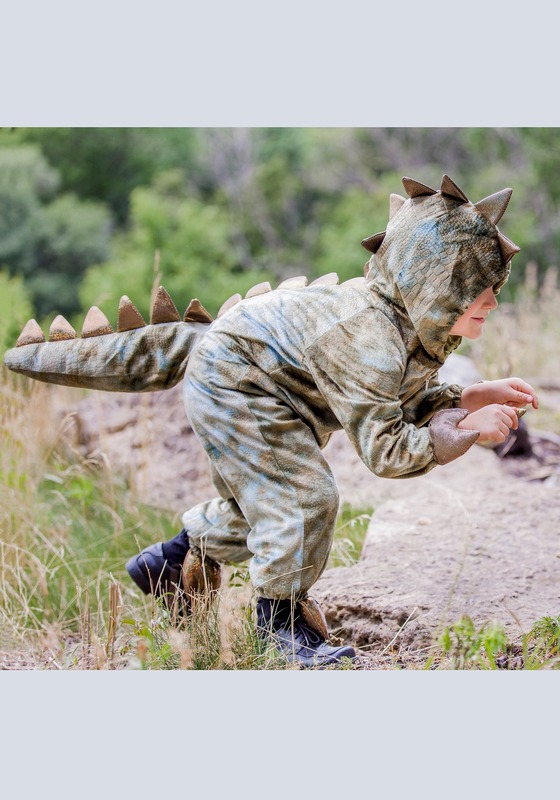 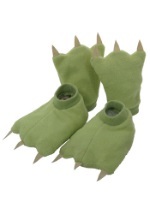 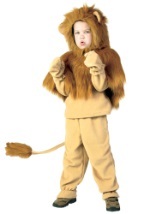 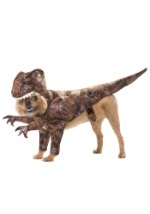 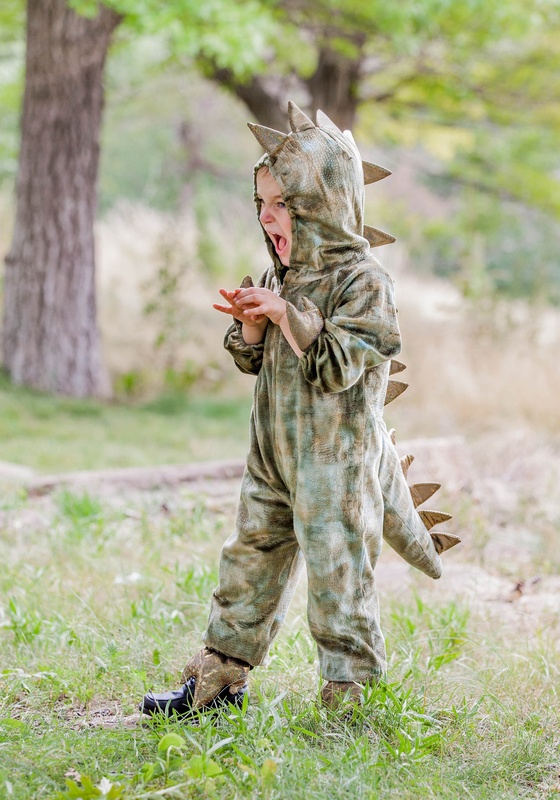 Turn your tot into one of the greatest predators of all-time with this dinosaur costume. 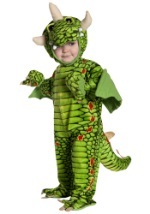 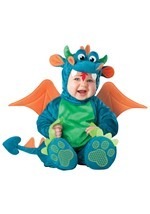 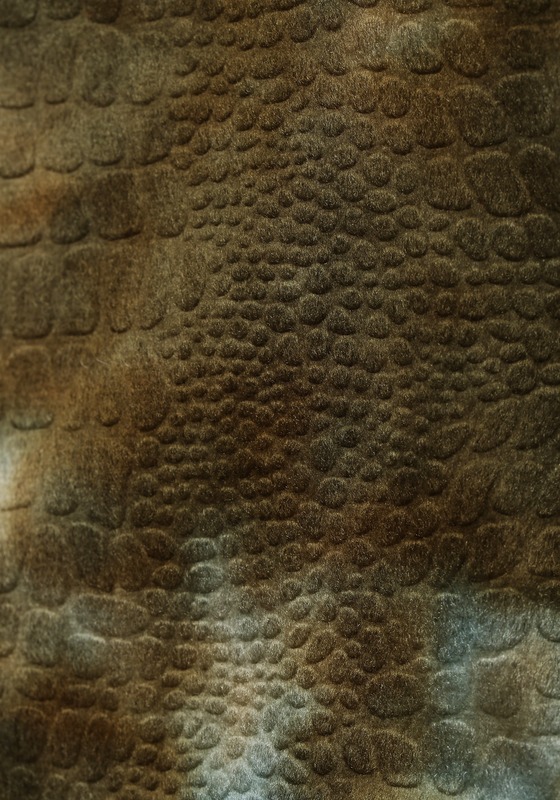 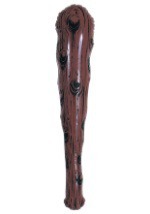 The one-piece jumpsuit is made of 100% polyester and features a zipper in the front as well as green textured scales. 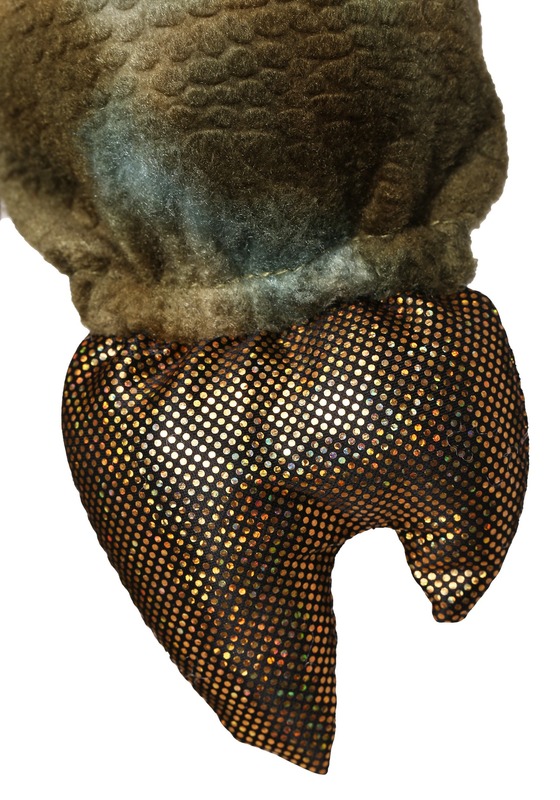 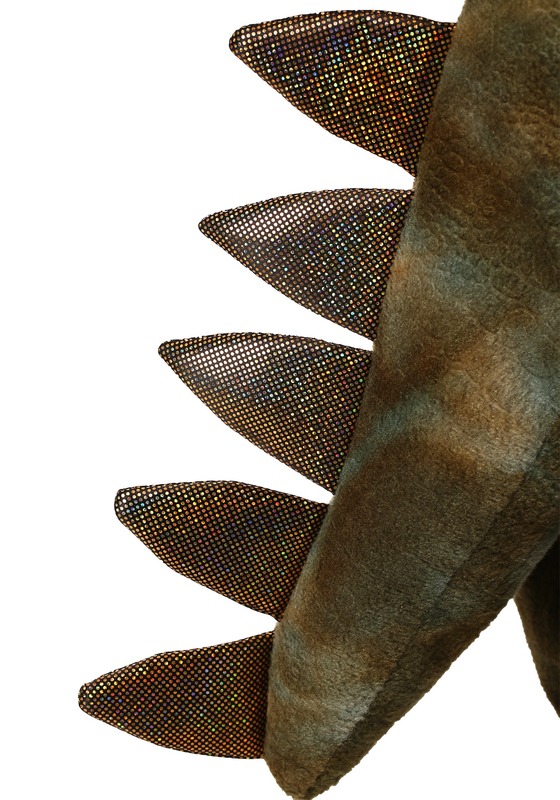 Foam fills the tail, claws and spikes down the back while the spike and claws are made from a smooth, shiny gold material. 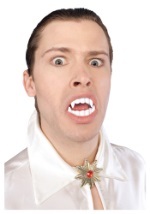 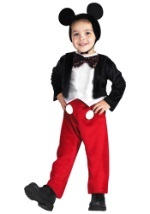 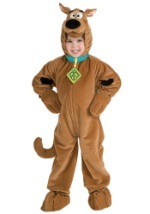 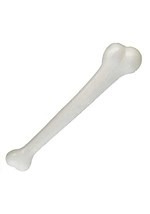 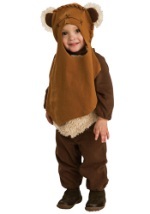 In addition, the hood, wrists and ankles have elastic at the ends to hold them in place. 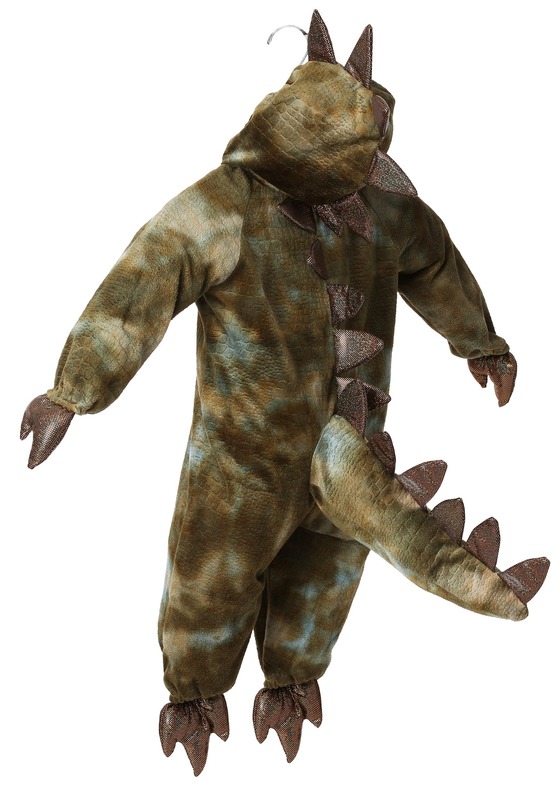 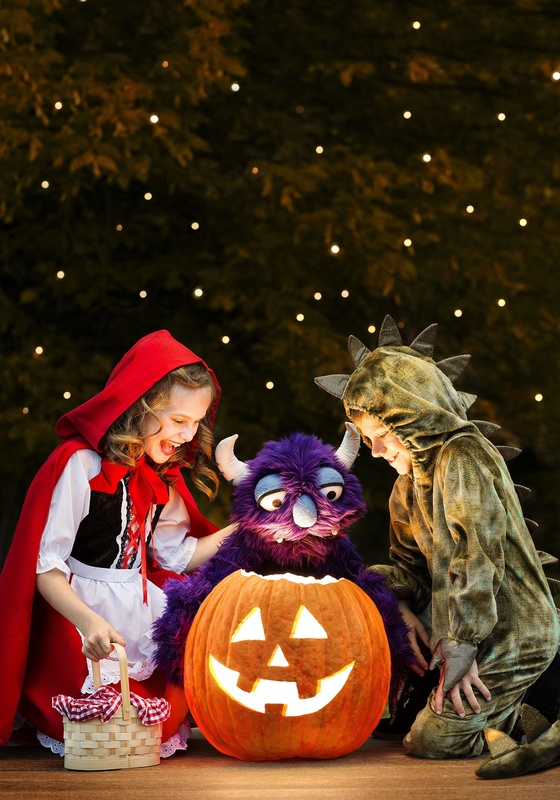 You'll be in for one prehistoric Halloween season with this dinosaur costume.